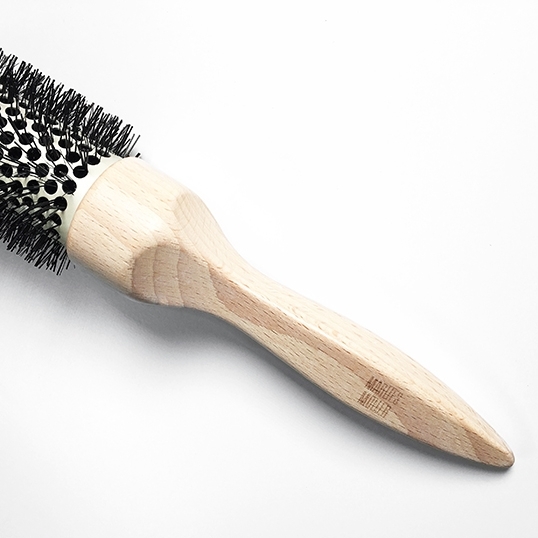 I really like my 'mini' Marlies Möller Essential Hair and Scalp Brush, and assumed all the styling brushes in this line would be great. So, with big expectations, I purchased three full-sized Marlies Möller hair brushes. 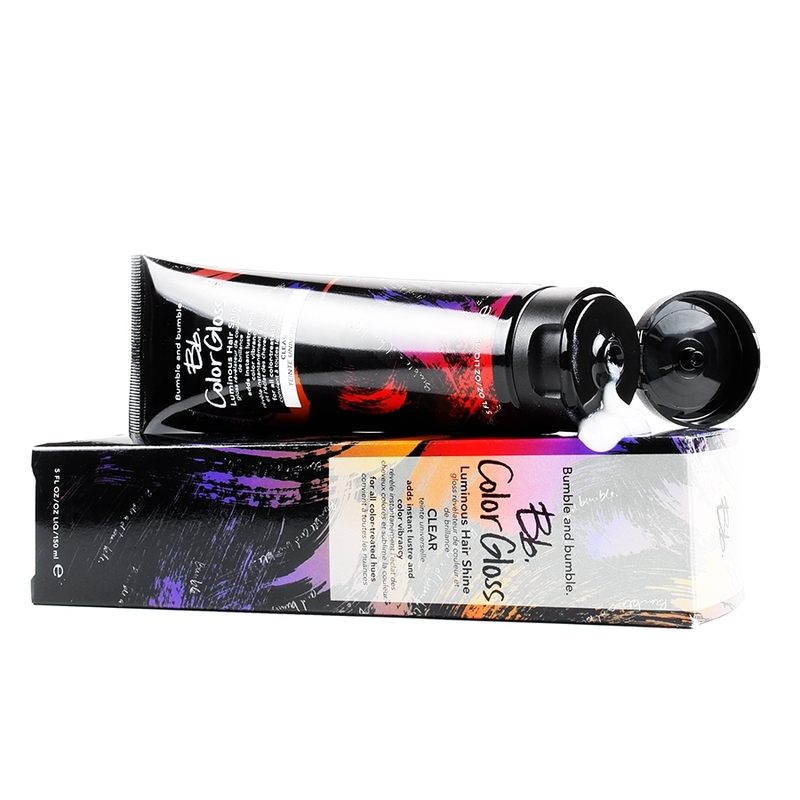 I was really anticipating great results from the Thermo Volume Ceramic Styling Brush and kinda feel let down. It styles ok (like most ceramic brushes) and matches my set, but the squared handle is impossible to swiftly rotate while you blow-dry. After the first use, my hand and wrist hurt. I'm fairly good with a round ceramic brush, but this handle just slows me down. 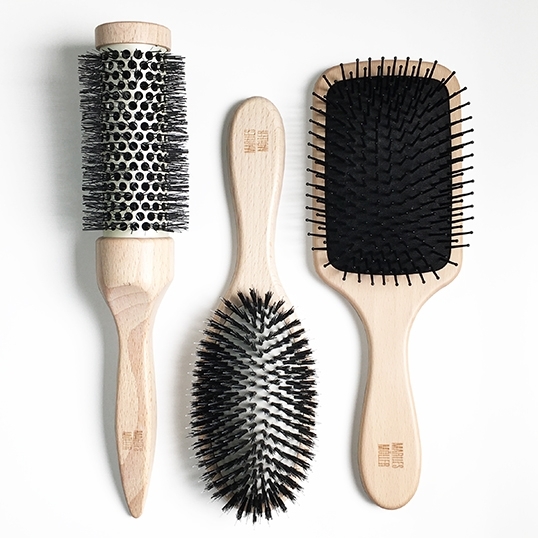 The All Around Hair Brush (pictured center) claims to remove residue left by products and cleanse your dry hair. I have oily hair and was hoping this would aid in my mission to wash less often. The directions say to brush your hair in all directions, morning and night. Does it cleanse your hair? I don't think so! It does however feel nice on your scalp; like a 'bristle scalp massage'. I wouldn't recommend using it in the AM - it causes major static. 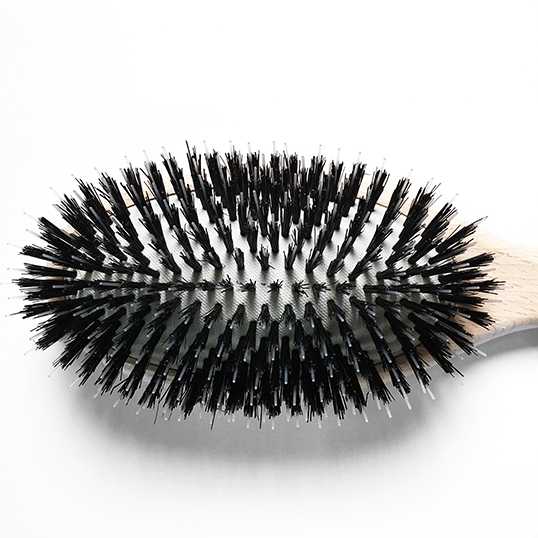 The Hair & Scalp Massage Brush is the full-sized version of the 'mini' Essential Hair & Scalp brush I posted about a few months ago. 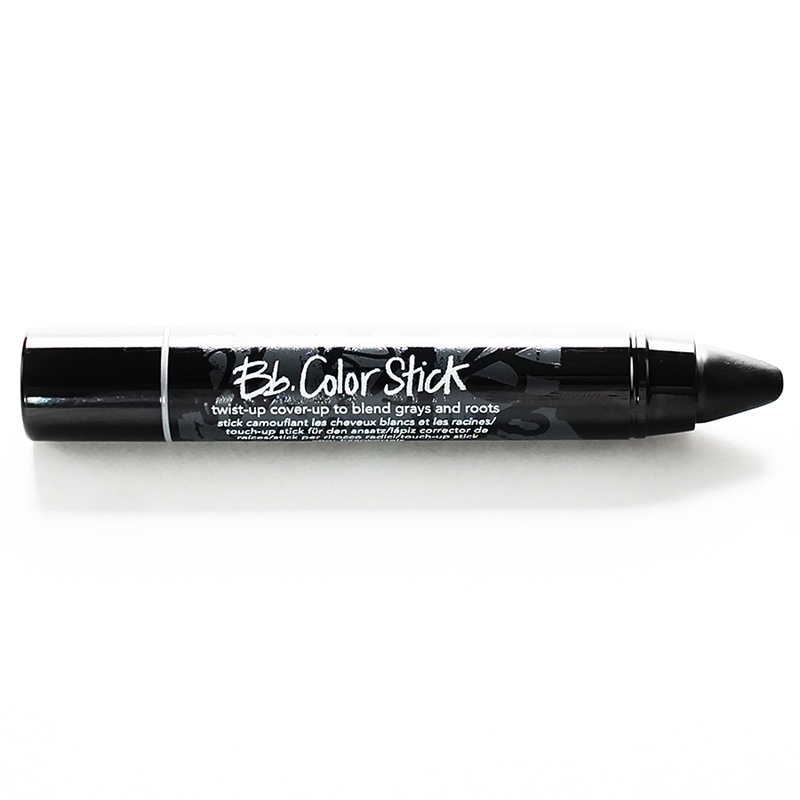 The larger brush detangles easily and is an overall great paddle brush. These brushes look nice (I love the wooden handle), but there are much better hair brushes out there. Visit your nearest drug store and pick up hair conditioner for dry hair - the thicker the conditioner, the better. Or, use your regular conditioner (thats one less product to buy). 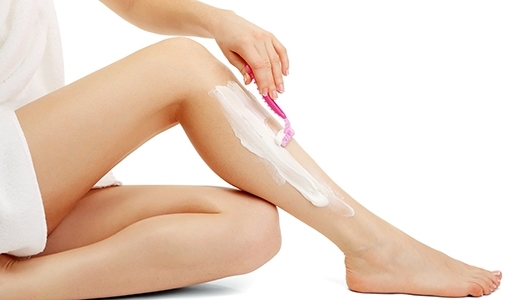 Apply to your legs (and anywhere else you might require smooth, hairless skin) and shave as usual. The creamy layer of conditioner delivers intense moisturizer to your skin allowing for a smooth shave, no nicks and no razor-burn. I've tried a variety of shave creams over the years, but I always go back to hair conditioner. Print view | Tags: Want a Smooth Shave?